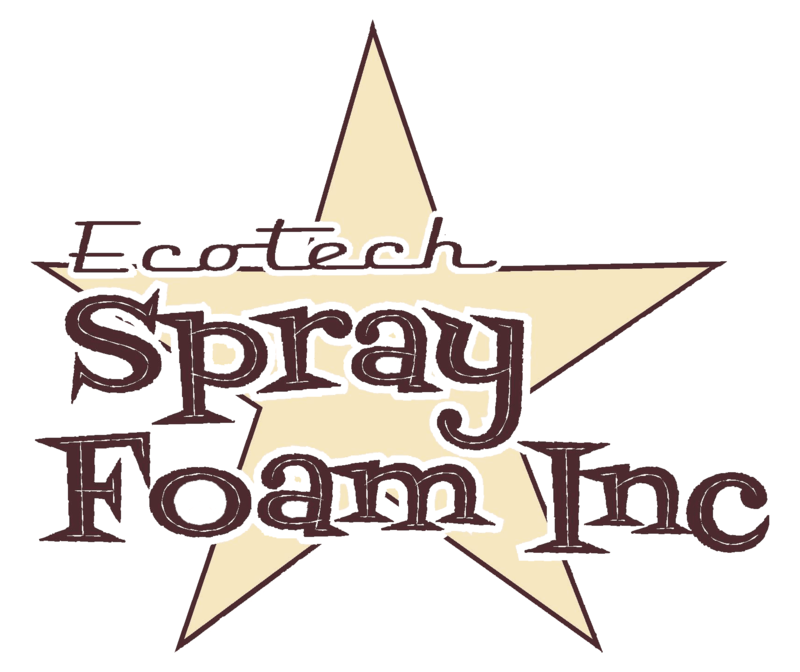 Fiberglass and Cellulose Insulation - Ecotech Spray Foam Inc.
Fiberglass, one of the most widely installed types of insulation, is available as blown-in (loose-fill) or rolls and batts, and it is made of up to 40% recycled materials. An environmentally friendly product that significantly reduces your energy bills – it doesn’t get much better than that! Fiberglass loose-fill, or blown-in, insulation can be used in many areas of your home and is particularly useful if you need to fill lots of small gaps, leaks and crevices in the attic. Rolls or bans are designed to fit snugly between wall and floor joists in any area of your home. including the attic and any crawlspaces. Wall insulation: loose fill cellulose can be blown into walls for immediate insulation results. The denser the cellulose is packed, the more efficient the insulation becomes. Additionally. this variety of insulation has soundproofing qualities that can help reduce the transfer of noises from one room to another. Blown-in cellulose is unique in that it allows property owners to add insulation into their buildings without needing to tear down or otherwise expose walls. In most cases. installation is a straightforward process that can easily work around wires. plumbing and other inner-wall obstacles.